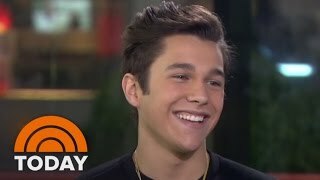 Pop sensation Austin Mahone joins TODAY to talk about his new book detailing his quick rise to fame, “Just How It Happened,” and describes how he’s navigated the world of stardom. Struggling to manage your facility? See how Joe’s Gym overcame their struggles by using EZFacility. ... Sign up for a free trial and online demonstration today!